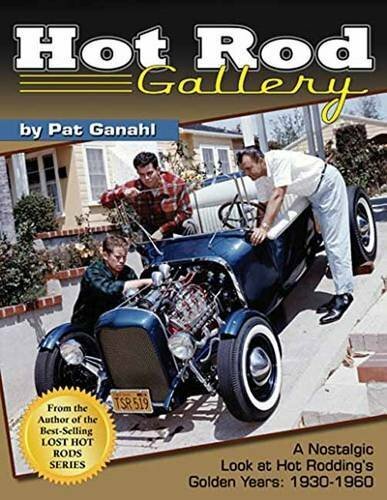 Before the Big Three,” even before the Model T, the race for dominance in the American car market used to be fierce, fast, and from time to time farcical. 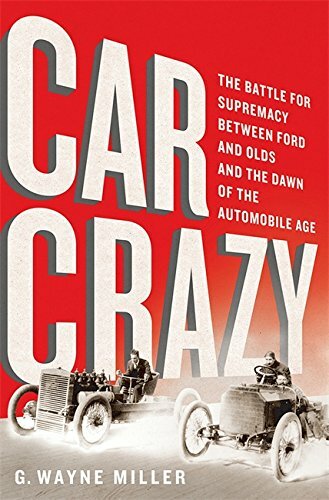 Car Crazy takes readers back to the passionate and reckless years of the early automobile era, from 1893, when the first US-built auto used to be introduced, through 1908, when General Motors used to be founded and Ford’s Model T went available on the market. 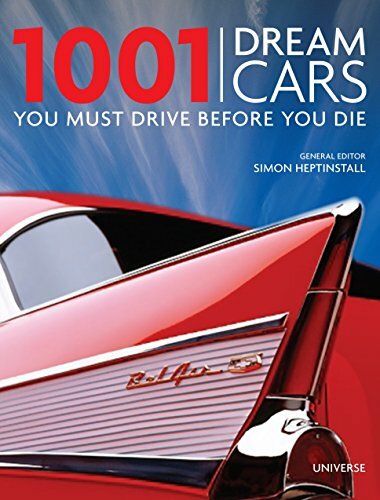 The motorcar used to be new, paved roads few, and devotees of this exciting and unregulated technology battled with citizens who thought to be the car a dangerous scourge, wrought by the wealthy, that used to be shattering a more peaceful way of living. 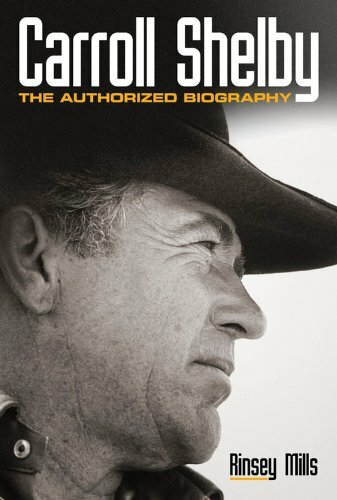 Among the pioneering competitors were Ransom E. Olds, founder of Olds Motor Works and author of a new company referred to as REO; Olds’ cutthroat new CEO Frederic L. Smith; William C. Billy” Durant of Buick Motor Company (and soon General Motors); and inventor Henry Ford. 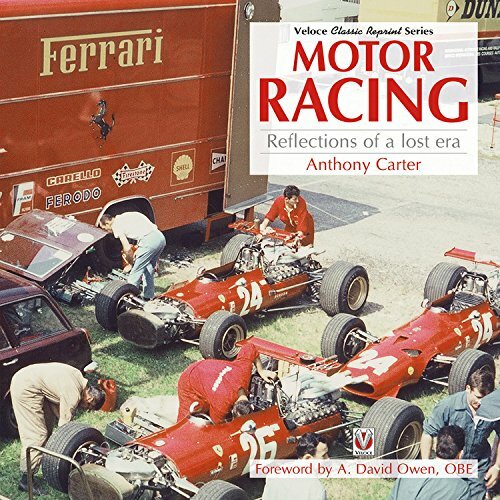 They shared a passion for innovation, both mechanical and entrepreneurial, but their maniacal pursuit of market share would also involve legal manipulation, vicious smear campaigns, and zany publicity stuntsincluding a wild transcontinental car race that transfixed the public. 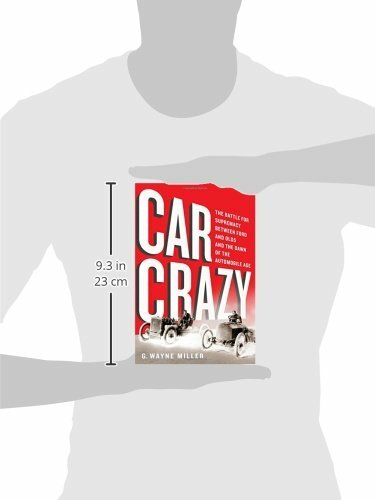 Their war on wheels in the end culminated in a courtroom battle that would shape the American car industry endlessly. 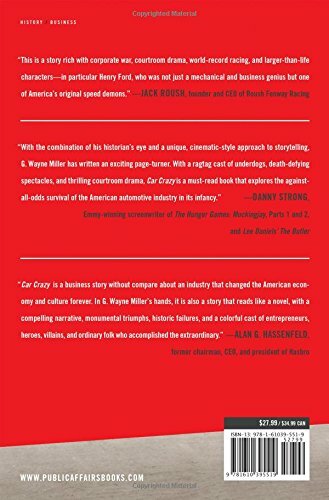 Based on extensive original research, Car Crazy is a page-turning story of pop culture, business, and sport at the dawn of the twentieth century, filled with compelling, larger-than-life characters, each an American original.